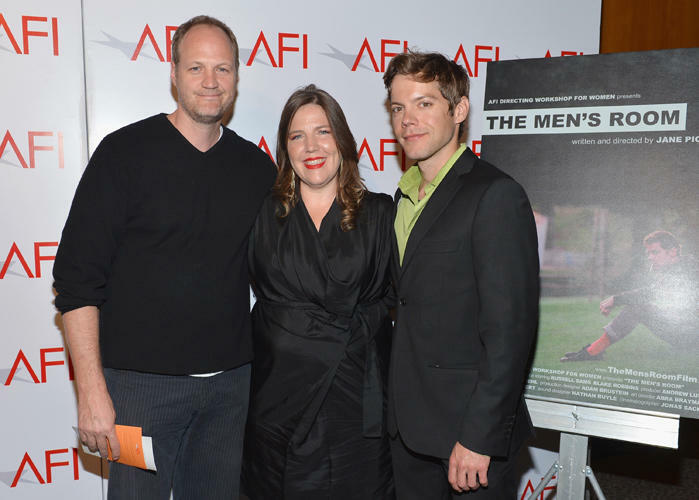 Blake Robbins, director Jane Pickett and Russell Sams at the 2012 AFI Women Directors Showcase in California. 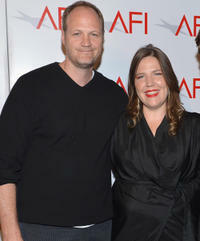 Blake Robbins and director Jane Pickett at the 2012 AFI Women Directors Showcase in California. 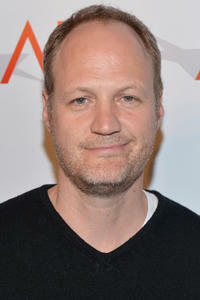 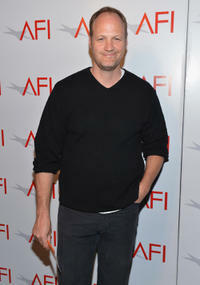 Blake Robbins at the 2012 AFI Women Directors Showcase in California.